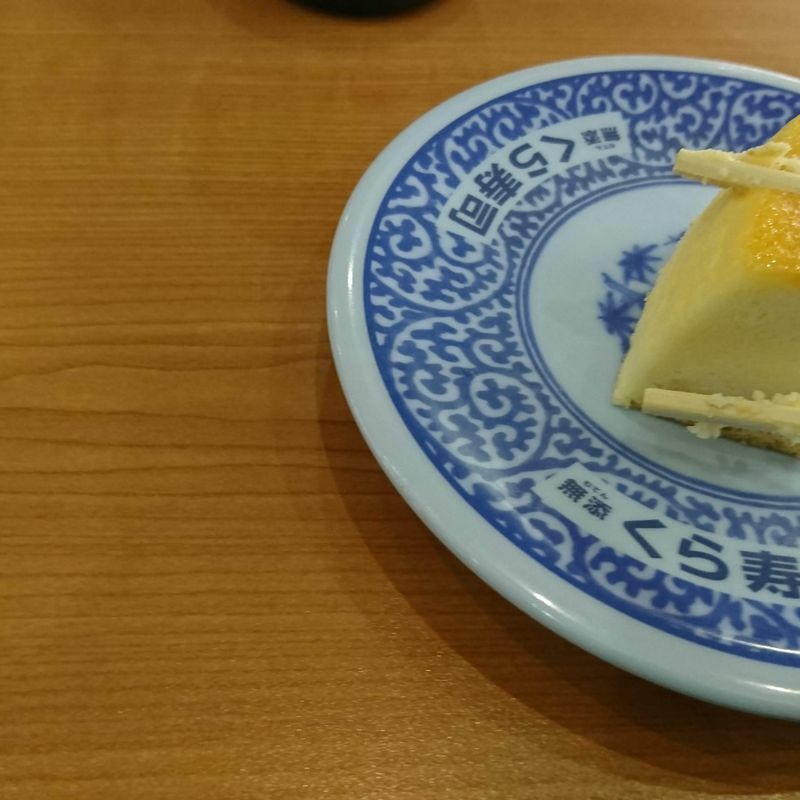 Imagine this: you're out on the town at the sushi-train restaurant when a beautiful slice of cheesecake comes across the line and after a belly full of fish and rice, that sweet treat is looking wonderful. One problem--no forks! 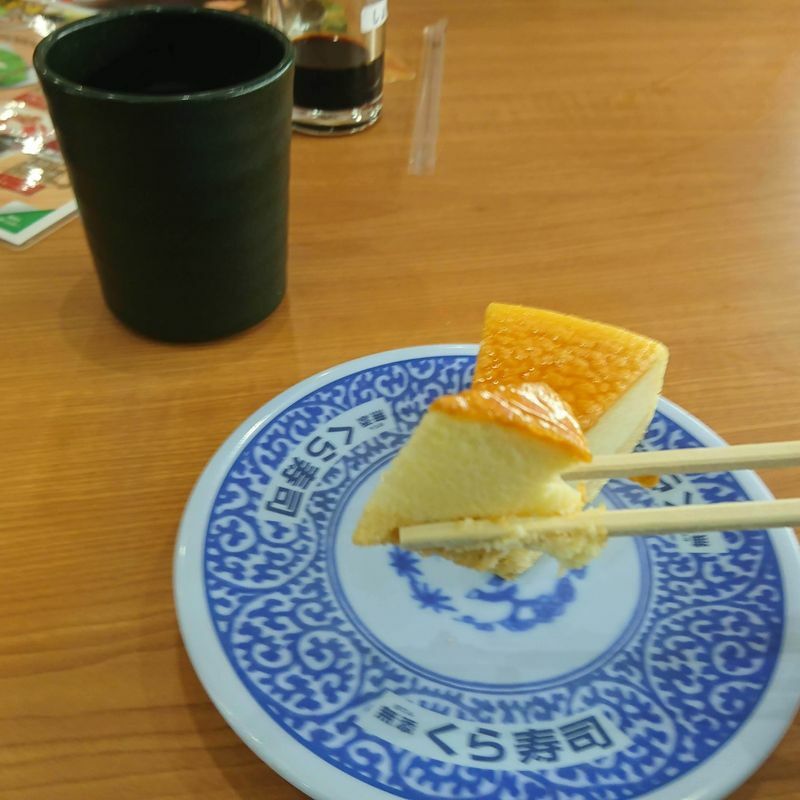 Even if you order the cake from the menu it comes out fork-free. Your friends, all proficient chopstick users, are looking at you now, wondering what your problem could possibly be. So what do you do? 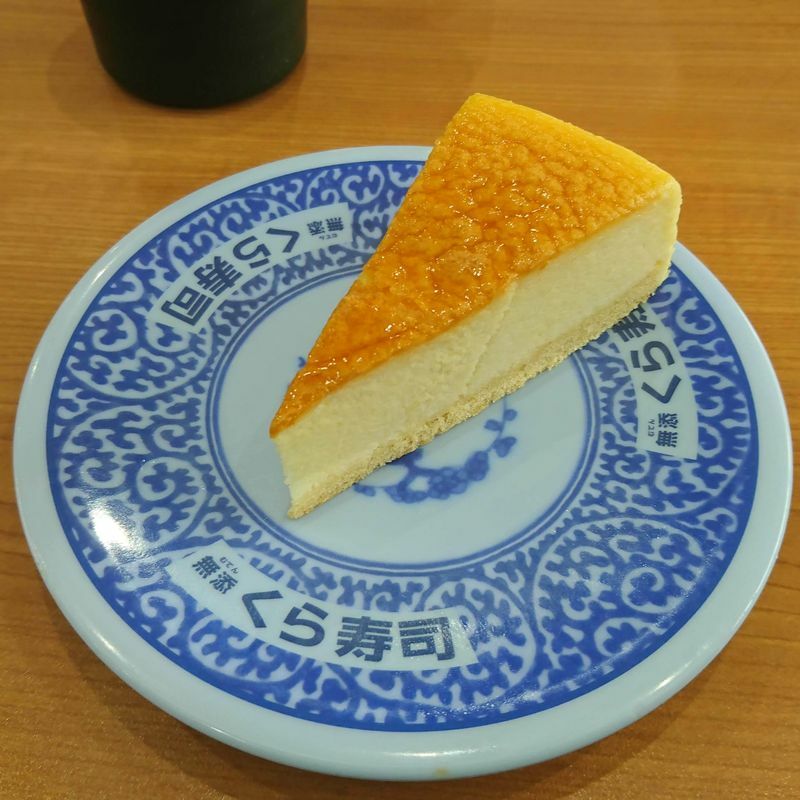 You're still going to have to find a way to shovel the yumminess into your mouth without grabbing the slice with your bare hands like a barbarian or bothering the staff to come and listen to you asking for a fork in your best (yet never fluent) Japanese. You won't even have to embarrass yourself by asking your friends to ask for a fork or fashion a fork out of the chopsticks provided. Instead, you have the option to use those chopsticks, that pair you've been using or a fresh pair you've just picked up. Don't worry. It's totally possible, pretty easy, and doesn't have to look goofy or awkward at all. 1) Re-position the chopsticks as shown, gripping them with more space in between the ends but you still have full control over each stick. This way there is better for cutting the slice into more manageable pieces as you only have to focus pressure on the crossed-over stick. 2) Bring the crossed-over stick down where you want to cut it. The pressure alone should be enough to cut the cake. 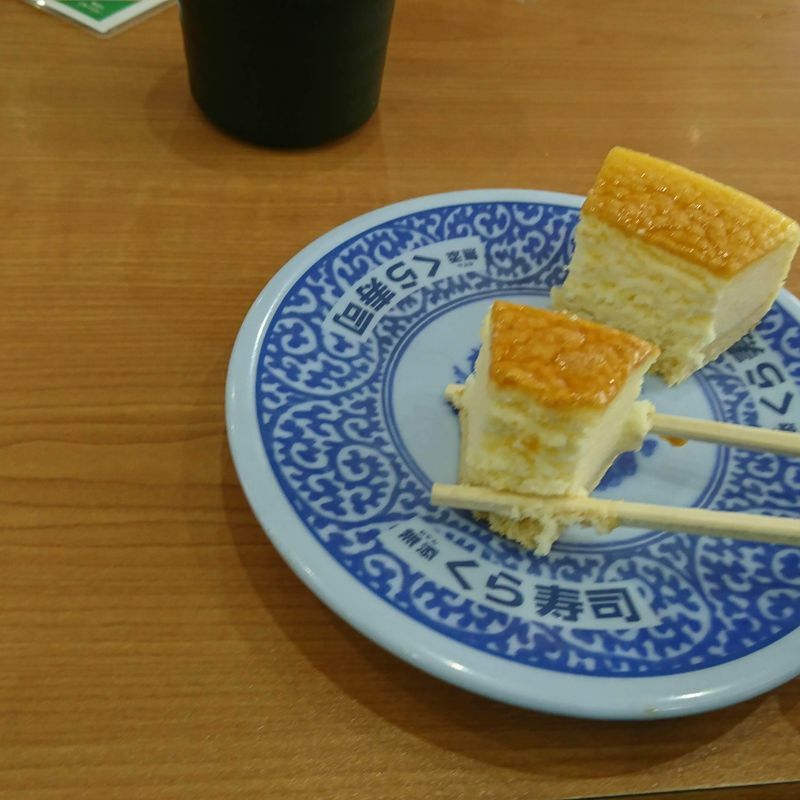 3) Pick up and enjoy your bite of cake. 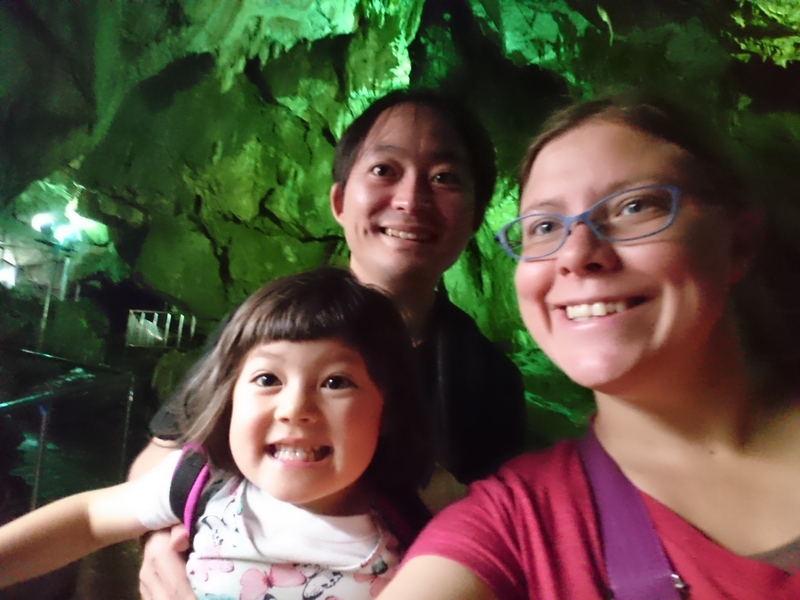 4) Repeat the pressure and cutting process, spreading your chopsticks to start. Make sure to keep the bites small enough to work with. You don't want to pick up more than you can chew. 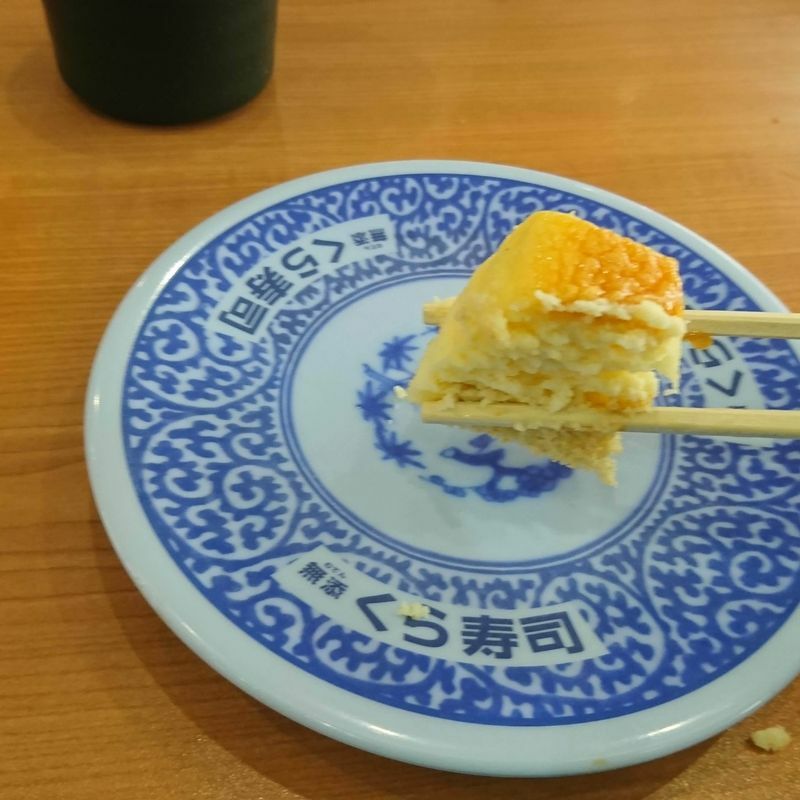 5) Reposition the chopsticks as necessary to help you pick up your bite. 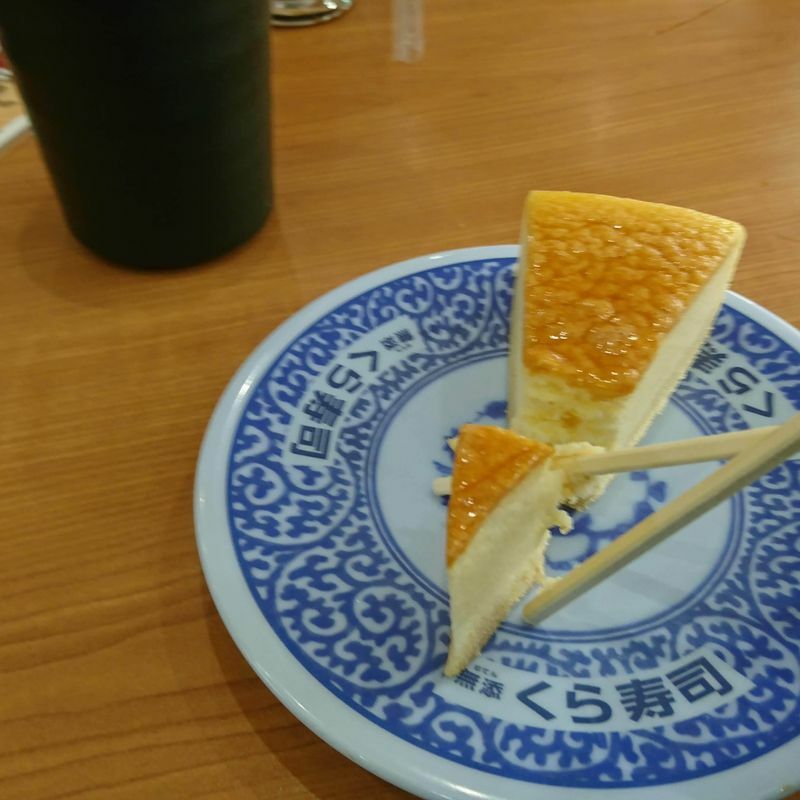 6) I highly recommend slicing the last piece in half so you don't get too much in the air and either flub the eating attempt due to excess weight on the chopsticks or look like a ravenous beast wolfing down the massive chunk of deliciousness in one bite. 7) The moment of truth. The final piece. Ready to savor that last morsel? Do it! You've earned it. 8) Rest. 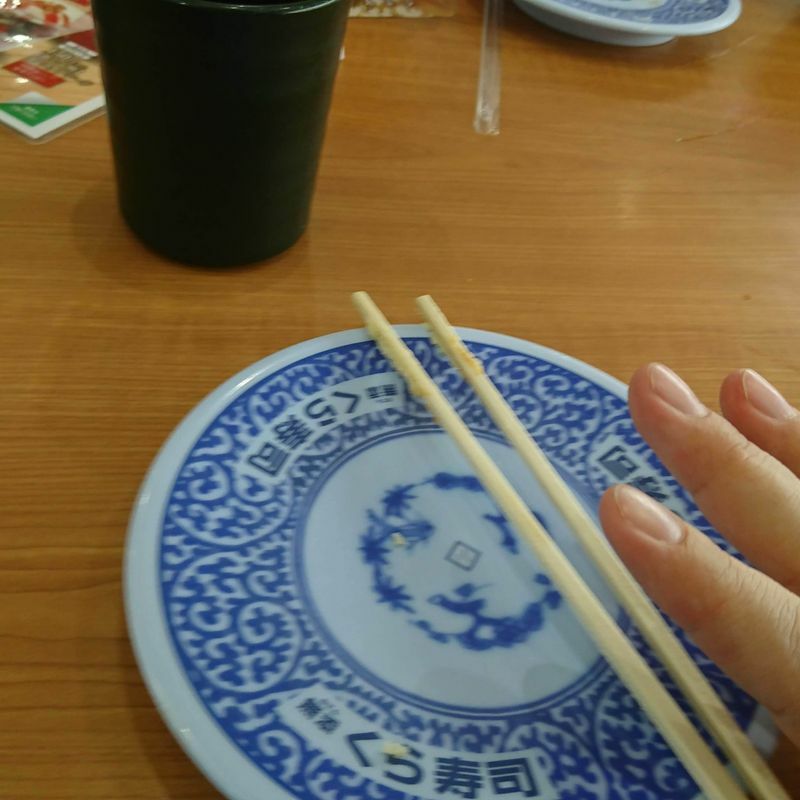 Laying your chopsticks across the plate ensures that they won't be dirty from touching the bare table that so many other people have touched and won't be sticking up out of a bowl or cup, which is considered rude. If you haven't had enough of the sweet stuff, order another piece or grab it off the line. Now you can enjoy it without worry of seeming chopstick-incompetent. Sweet! Pun fully intended. 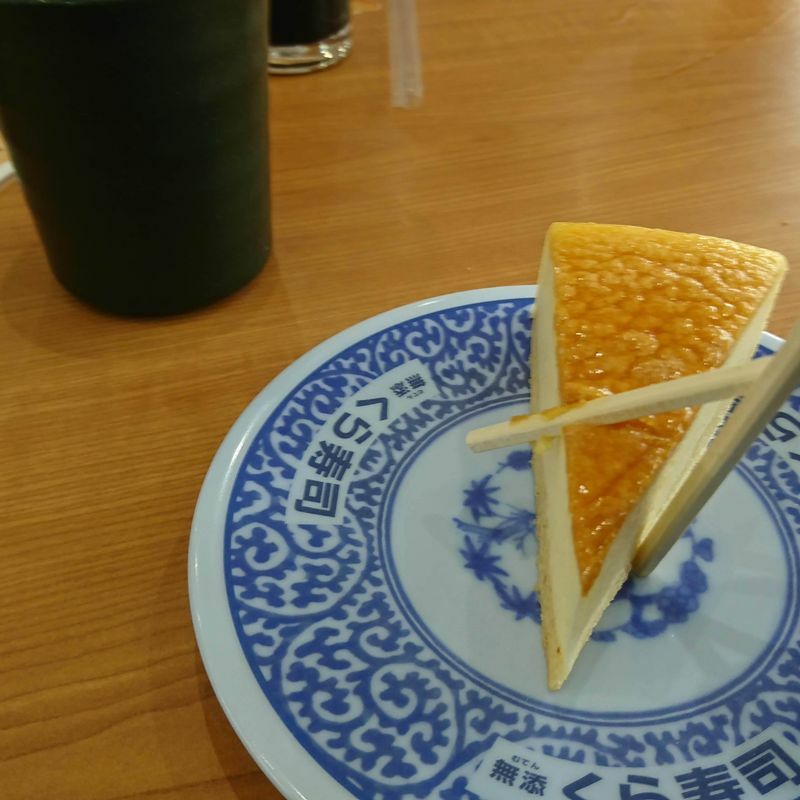 What makes me crazy is Japanese folks eating pizza with chopsticks. Like sushi, pizza is hand food. But don't tell them that. 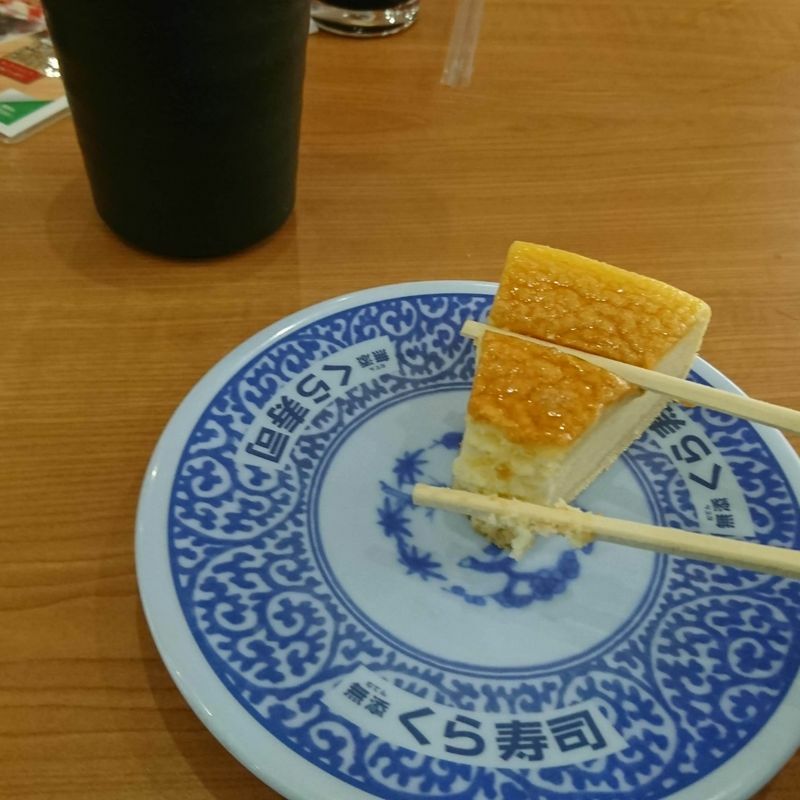 When I finish my meal at a sushi place, I either return the chopsticks to the paper cover, and fold the end, so it's clear that they're used. Or I wrap them in a paper napkin. Prissy, I know. @TonetoEdo Useful technique! We tend to frequent places that just have a big container of chopsticks on the table, so there's no paper to use. Pizza with chopsticks? Absolutely weird. And I heard before that sushi is a hand food, but I am not willing to try that in public.